Discover Kitesurfing with us on Baan Tai beach, Paradise island of Koh Phangan (Southern Thailand). Perfect spot to start as a begginer or improve your level as an advanced kitesurfer. The spot is flat and the water level is always between 70 and 150 cm. From decembrer to april, then from july to september, we offer courses and individual packages for all levels. Our passionates IKO certifed instructors will follow you from your very first steps with a kite to advanced training and intensive courses. 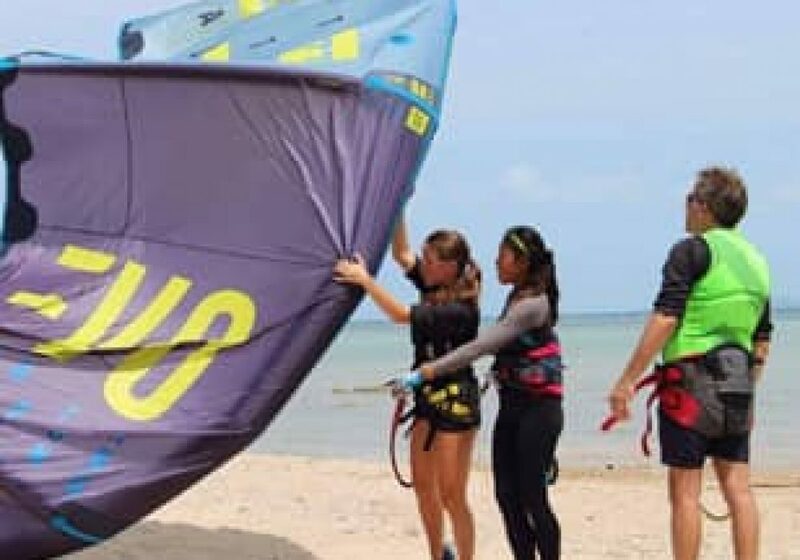 Also, we offer Kitesurf, Kite school, Kiteboarding, Kitesurfing, Kite Center, Kitesurfing school, Kite Zone, Kite Trip in Thailand, Asia and Koh Phangan. 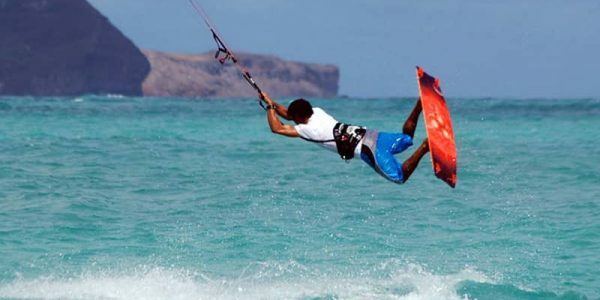 Join AccroKite and become a kitesurfer!!!. 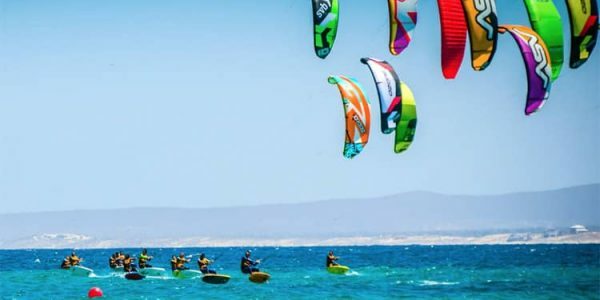 LEARN KITESURFING 1 DAY COURSE WANT A THRILING DAY OUT? 3 DAY COURSE GET BOARD RIDING! Go here! Hands down the tops. I went to another kiteboarding school close to here and switch. It was like night and day. Fat was amazing teacher and riko is great. High light of my trip. They are also k iso? Certified so your lessons count towards getting a kiteboarding cert that allows you to rent kites from other shops when completed. Cool kite school right on the beach. Good vibe and nice place to chill. Very relaxed and friendly people. Good food and drinks. Professional instructors. 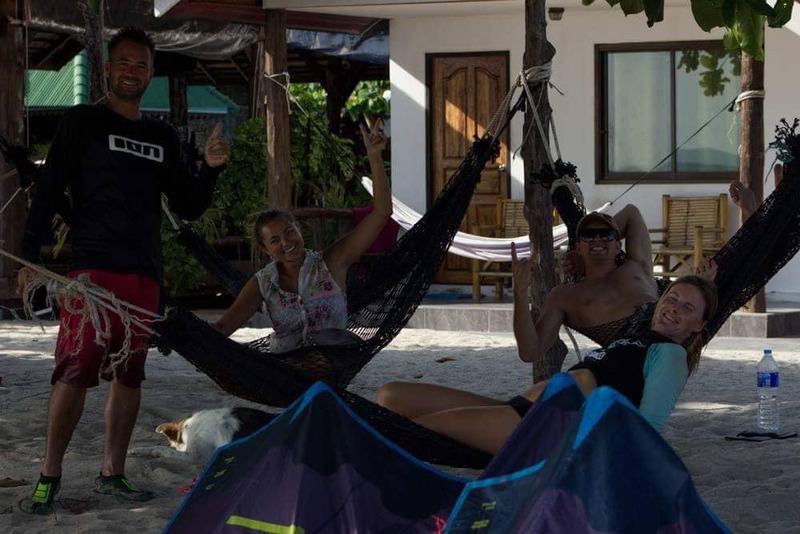 If you want to Kite in Kho Phangan visit Eric and his team at Accro Kite! Me and my friend spontaniously took a two-hours private class for beginners. We had never done it before, but that was no problem, because the instructors were really good. They were patient and nice, and really experienced. The conditions here are also very good for beginners, with shallow and warm water. 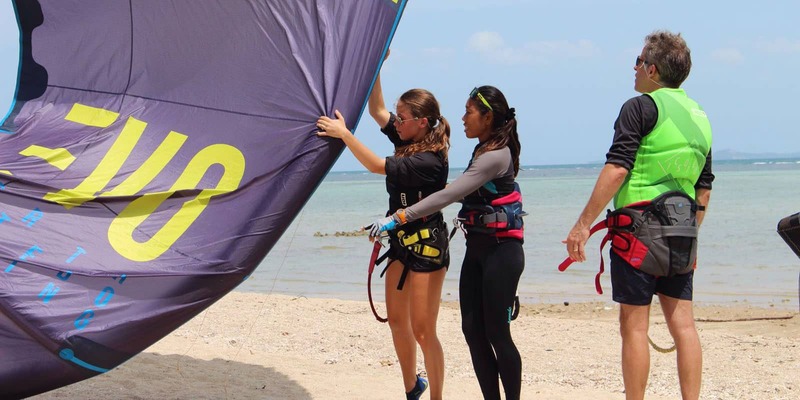 I have wanted to learn how to kiteboard for a really long time, so I booked a 3 day course with Riko and I loved it! 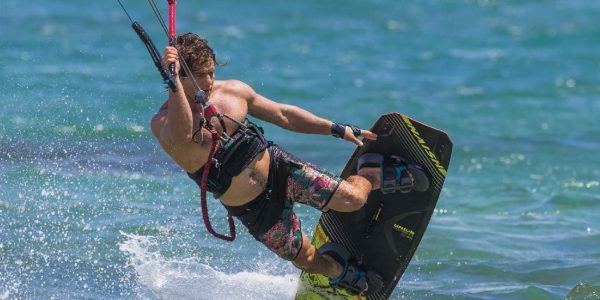 He is a great instructor with the best kiteboarding equipment on the market. He did a perfect job keeping the lesson at my level. I never felt bored, and I also didn’t feel overwhelmed. I’m really happy I booked my lesson here. 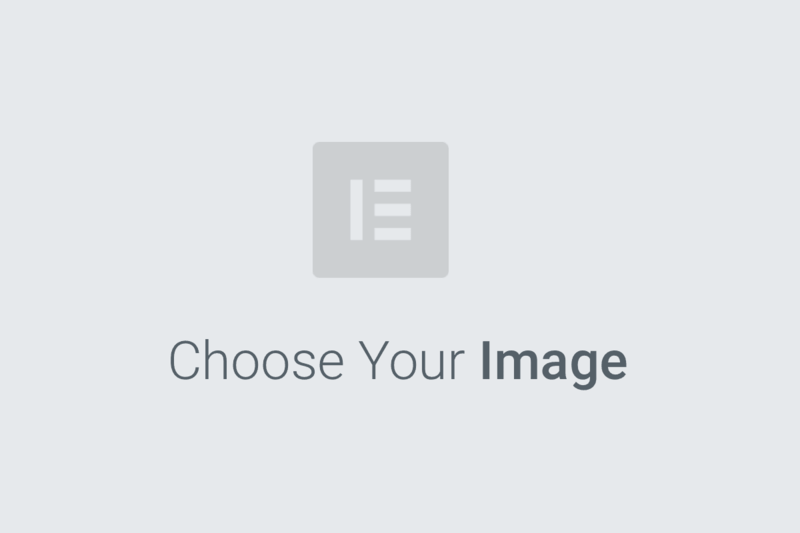 Looking for a room or a bungalow in Koh Phangan? Our Partner Dancing elephant beach club is perfectly located in front of Baan Tai beach and close to our Kite School. We have great locations and wind conditions that are ideal for learning kiteboarding.Our experienced IKO kitesurf instructors working with a maximum of 2 students will guide you through the lesson, which means loads of action, the right amount of theory and lots of fun doing it! We want to make sure you learn how to kitesurf safely, but equally, we want you to progress as fast as you are able. We don’t want poor equipment to let you down,so we invest in new kites of the best quality every year.Being such a large school we have lots of gear, so we can match the kite and board to your weight and kitesurf ability,so no one has to wait. you’re looking to brush up on your board-riding skills, or even just to have a fun day out you have come to right place. 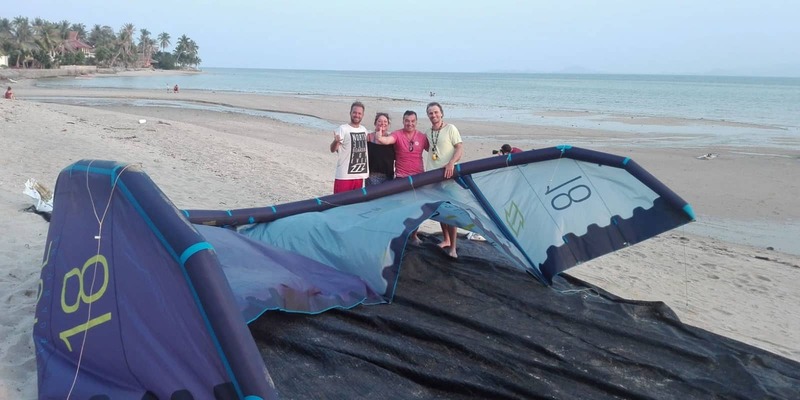 At the end of each kitesurf course,you will receive an IKO card. 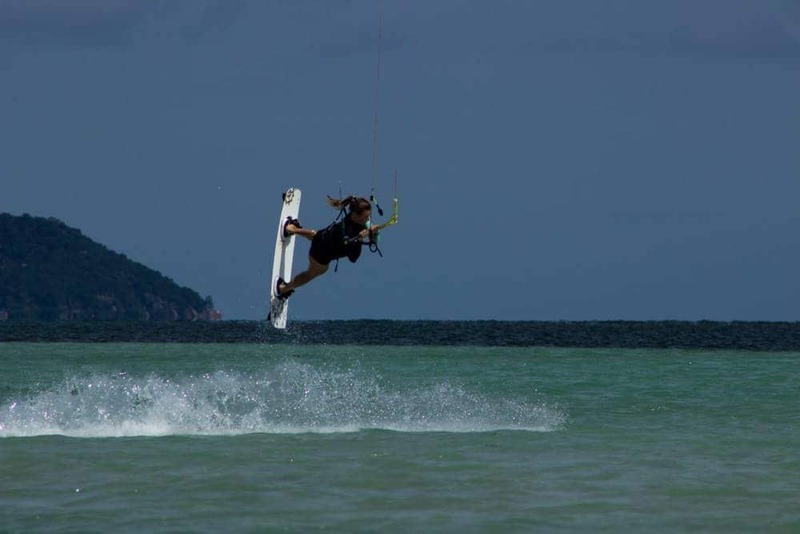 Discover Kitesurfing with us on Baan Tai beach, Paradise island of Koh Phangan (Southern Thailand). Perfect spot to start as a begginer or improve your level as an advanced kitesurfer.